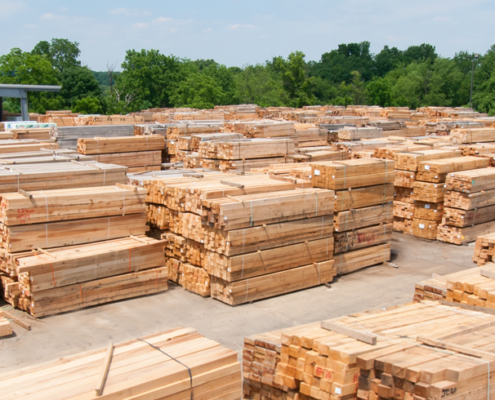 Damage and breakage due to nailing problems and quality of wood can create unforeseen cost issues and production downtime. 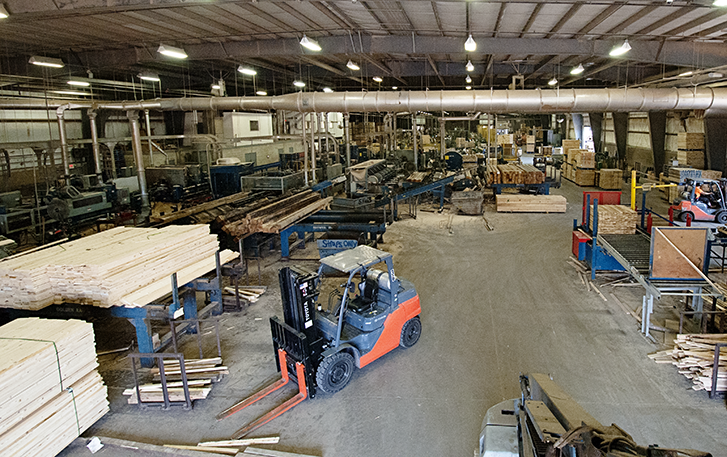 Here at John Rock we help you assess, reduce and even reverse inefficiencies by building solutions to meet your cost and material needs. 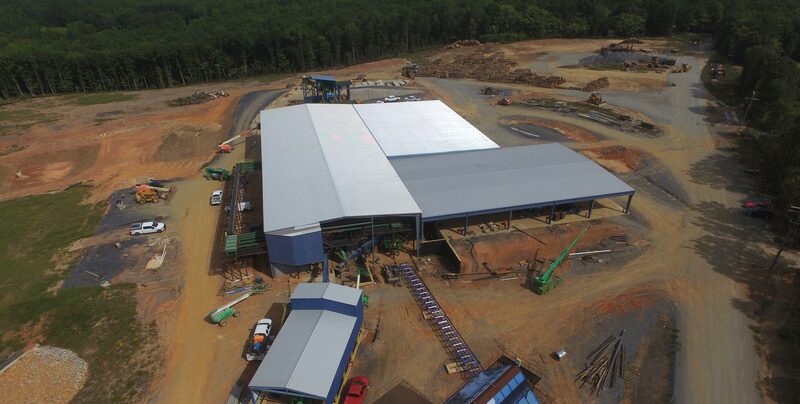 We will assess and evaluate the construction, application, volume and delivery methods so we can provide affordable custom solutions that can be turned around quickly and efficiently to keep your production operations running smoothly and seamlessly. Ordering is fast and easy. Simply fill out our online intake form and our Sales Manager, Mike Veneziale, will be in touch with you personally to provide a custom quote, material recommendation, cost analysis, fulfillment plan and delivery method suited for your specific pallet and production needs. Here’s your chance to get a glimpse of the “behind the scenes” difference between the John Rock Team and other pallet companies. 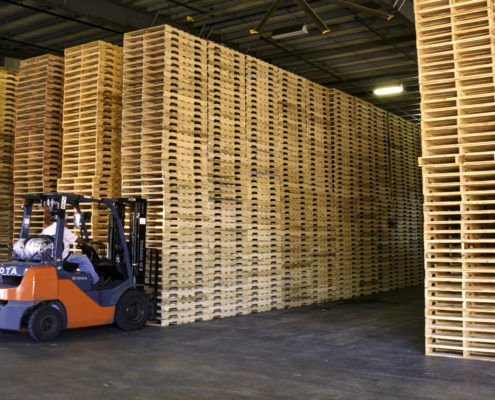 Visually see the commitment in all aspects of the complete pallet manufacturing process that has been made to make sure you always get the quality pallets you need, when you need them. But don’t forget: The invitation has been made! 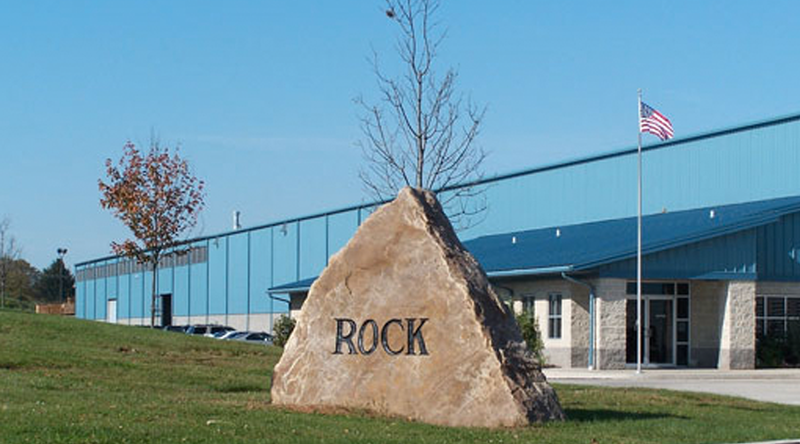 The goal is to entice you to come for your own personal, in-depth tour to see firsthand the where, how, and why John Rock has become the nationally recognized leader in pallet manufacturing. 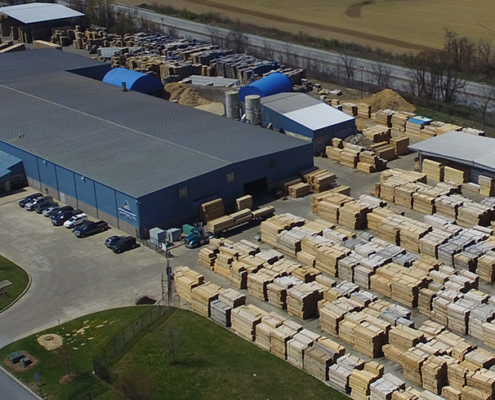 At John Rock, we know the responsibility that comes with using natural materials, and we take the preservation of those natural resources seriously.